we offer help for all different types of driving, new drivers, anxious drivers, want to learn parallel parking, highway driving. Are you looking for a professional driving school in New Jersey? 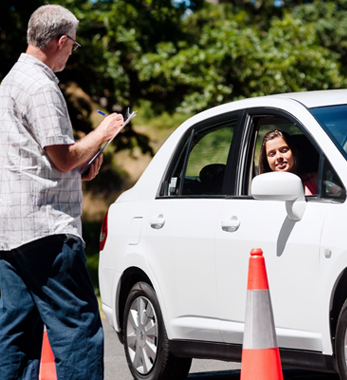 The Concord Driving School can help you learn to drive quickly and safely. We understand that learning to drive can be a daunting experience. Hence, our qualified and friendly instructors offer a variety of personalized driving plans to meet your specific needs. No matter how old you are, our patient instructors will make sure that you overcome your fears and drive like a pro in NJ and beyond. From test completion to obtaining a license, we will be there every step of the way. Call us now to schedule an appointment.